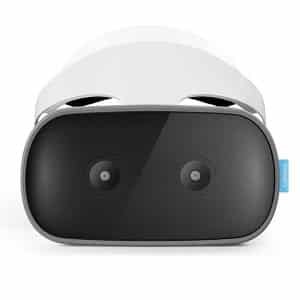 The Oculus Go is a standalone VR headset manufactured by Oculus, a Facebook brand. 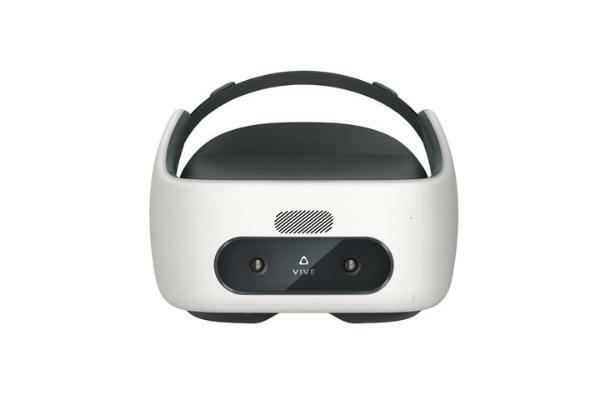 This all-in-one VR headset is available thanks to a collaboration with Xiaomi. Xiaomi is one of China’s biggest tech manufacturers. 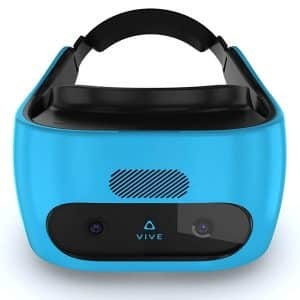 Two different versions of this VR headset are available: 32 GB and 64 GB. Oculus controller: includes a trigger, trackpad, and various buttons. Sound: there are built-in headphones, but users may also choose to use their own earphones. Oculus content platform: users have access to hundreds of games and apps. Adjustable strap: for more comfort. 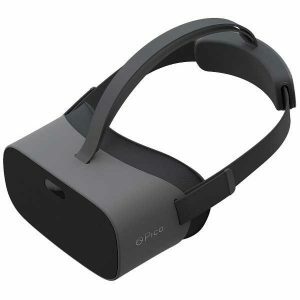 This all-in-one virtual reality headset is available at the manufacturer starting price of $199 (see on Amazon). 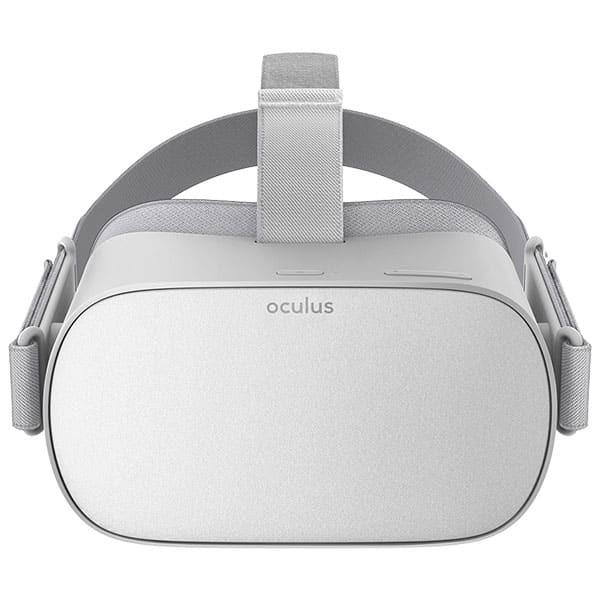 Oculus also manufactures the Oculus Rift. 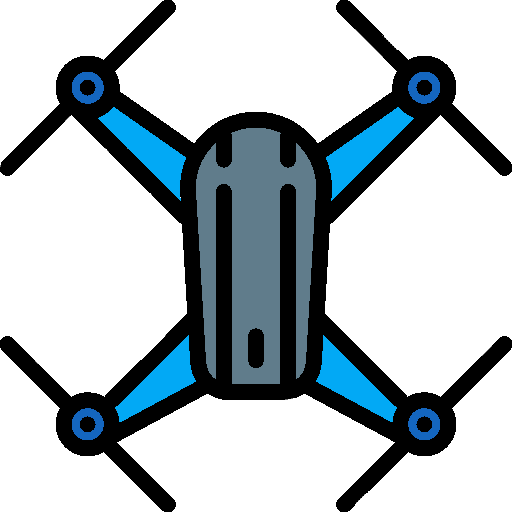 Discover more VR headsets as well as AR glasses with our comparison engine.